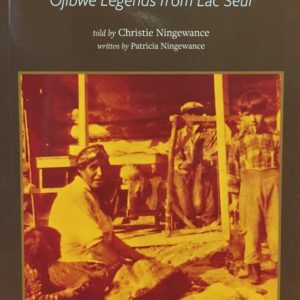 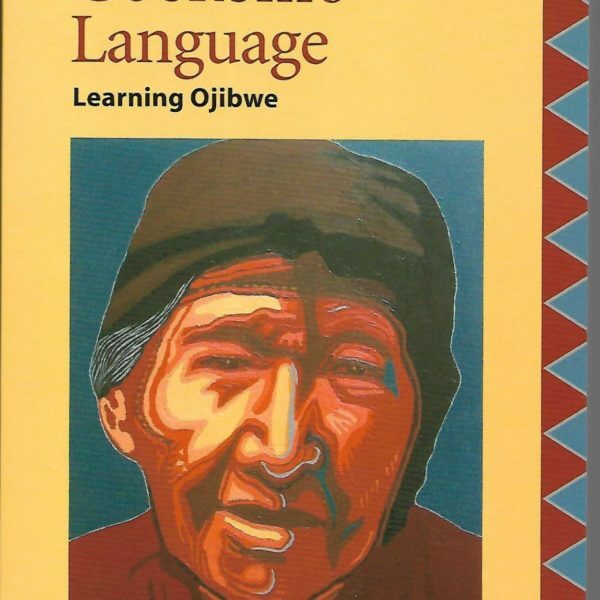 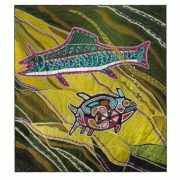 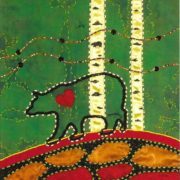 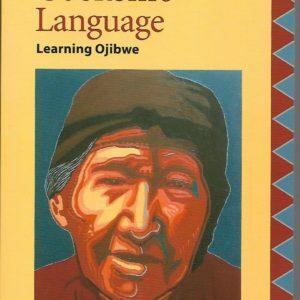 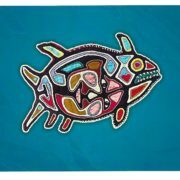 Gookom’s Language: Learning Ojibwe is our most popular textbook with lessons, pronunciation, grammar, dialogues and English-Ojibwe, Ojibwe-English glossaries. 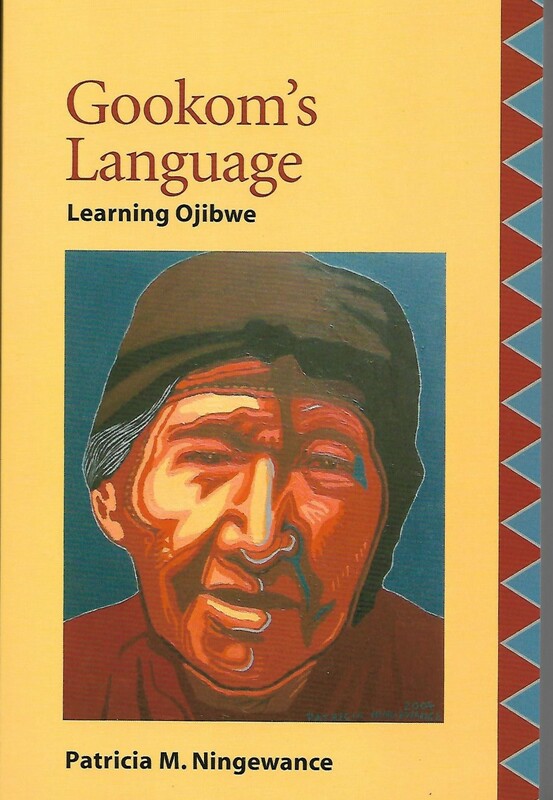 You can also purchase the Talking Gookom’s Language Workbook and CD to go along with this textbook. 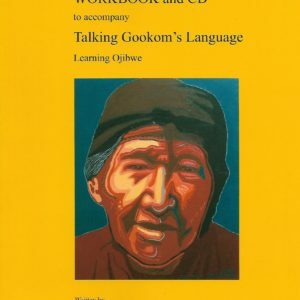 Gookom’s Language is $42 plus tax and shipping.